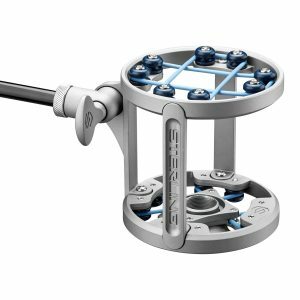 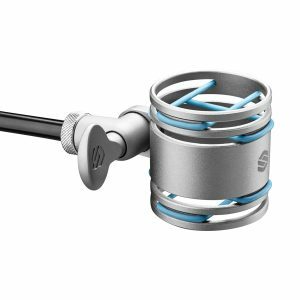 The Sterling SM8 Microphone Shock Mount isolates large-body studio microphones from unwanted ambient rumble, vibrations and other noises. 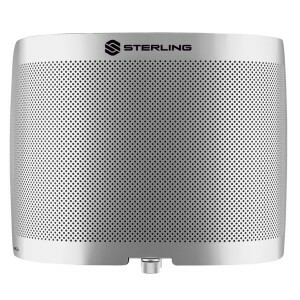 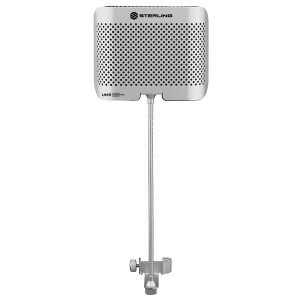 It fits all Sterling large-diaphragm microphones (1.6″ to 2.4″ body diameter) while its toothed angle-adjustment keeps microphones solidly positioned. 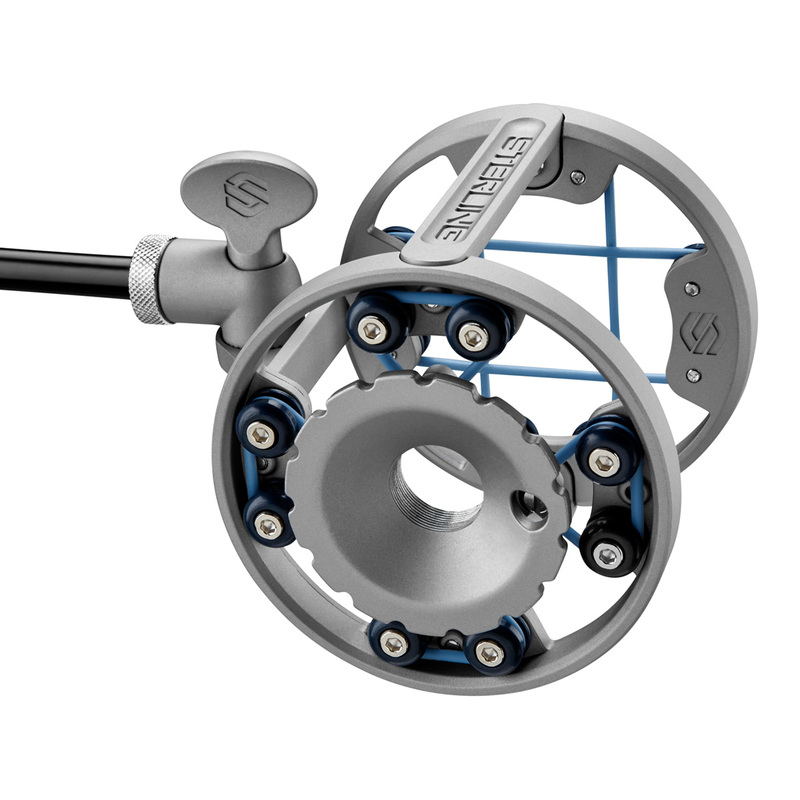 Aluminum/zinc design and a premium automotive-quality titanium finish provide rugged construction that will last for years.